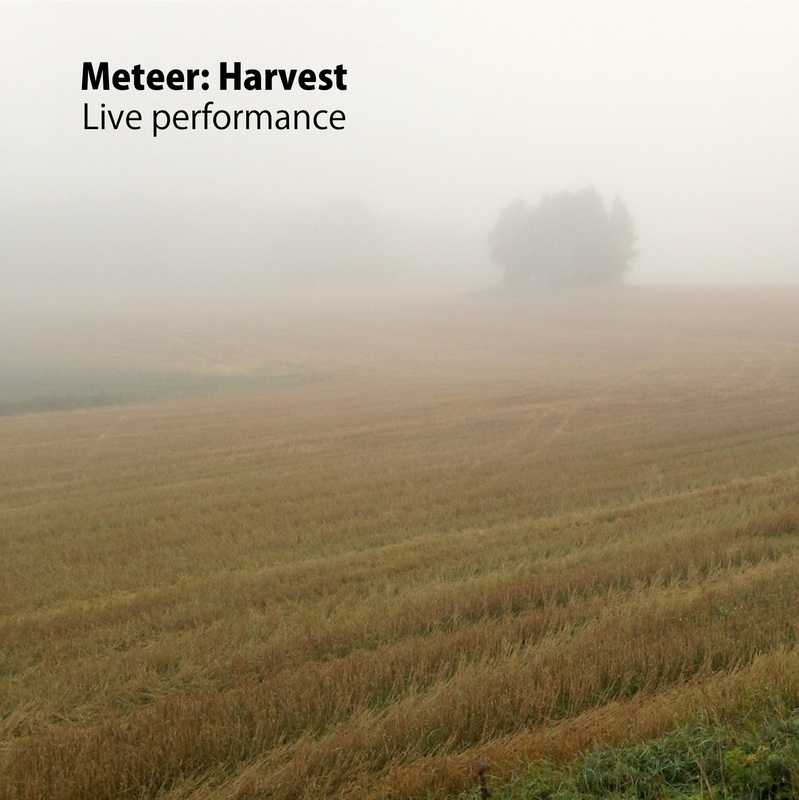 Meteer - Harvest - Live - BFW recordings netlabel - ambient shoegaze indie experimental electronica - music is free! Performed and recorded live 7th September 2013 at Andreaskyrkan, Mjölby, Sweden. Written, arranged, mixed, performed, recorded and produced by Björn Asserhed, 2013. Regular visitors to BFW will be familiar with the wonderful abstract ambient music of Meteer, as well as his collaborations with Closer Contact (for example: Geography live, Integer Ring and Exterm (Black Sign on Coloured Background). The music here is sparse, grainy and electronic but warm and atmospheric and released just nine days after it was performed! Rather fittingly, the music is performed in a church - Andreaskyrkan in Mjölby, a church that Meteer, aka Björn Asserhed, knows very well. 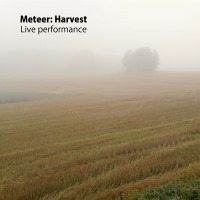 I, for one, wish I could have been there to witness this performance live but for those of us who could not be there, this recording is another fine example of the music of Meteer.